We’ve been serving this industry for over a decade, and we understand the common stresses and concerns associated with planning a loved one’s funeral. Our oak caskets are a popular option because of the durability of the material and classic design. Our oak wood finishes come in many natural stains ranging from rustic tones to dark hues. 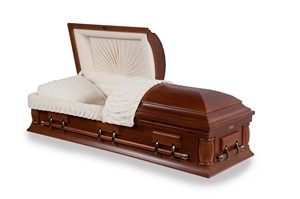 Fast Caskets offers many types and styles of caskets for sale online, which can be shipped anywhere in the nation. Some of our designs are available for shipping within 24 hours of placing an order. Please see specific models for availability or call us to talk about options that are available if you are on a tight time line. You don’t have to spend a fortune to honor your loved one. 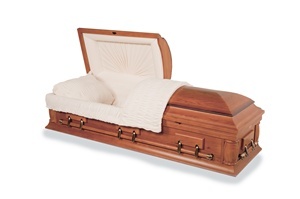 Choose Fast Caskets if you want a solid wood casket at an affordable price.